I like to listen to some of Jeremy Camp’s music, so when I say this book I thought it would be interesting to read. I like to read stories about people, and this is a very personal story. I think learning about musicians and writers helps me understand what they are saying through their music and writing. 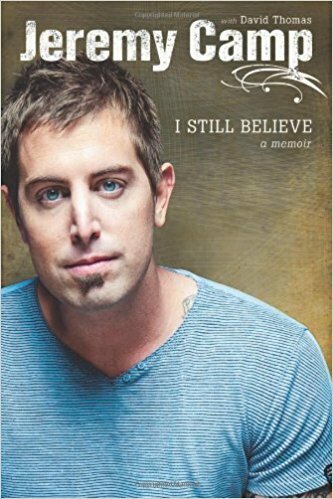 If you like Jeremy Camp, I recommend that you read about his life.